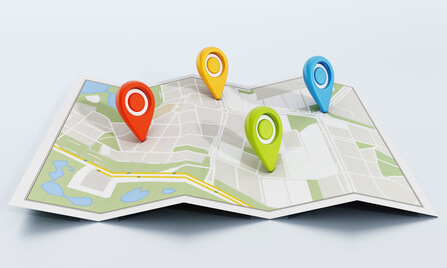 Location plugin can be used to send information about where booking was made. SimplyBook.me has now enhanced the service provider’s location plugin so that users can now easily include locations of providers in reminder emails. Before only the main location could be shown and SimplyBook.me users were often forced to write all possible locations in their emails. When a client now selects a service with a provider in a certain location, this information can be added to the reminder and notification messages. You only need to go to Settings // Email and SMS settings, and find the variables for locations in the variables table on the right, and add these variables to the messages where you want them to be seen. This is without a doubt a very useful addition for all those who provide services in many locations.